The challenges are big, but the opportunities are bigger. 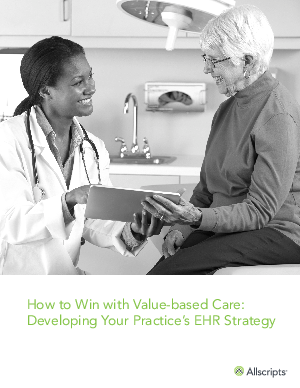 Download our latest whitepaper, How to Win with Value-based Care: Developing Your Practice’s EHR Strategy”, to get started. We've designed a step-by-step guide to planning and executing a strategy that's right for your individual practice needs.